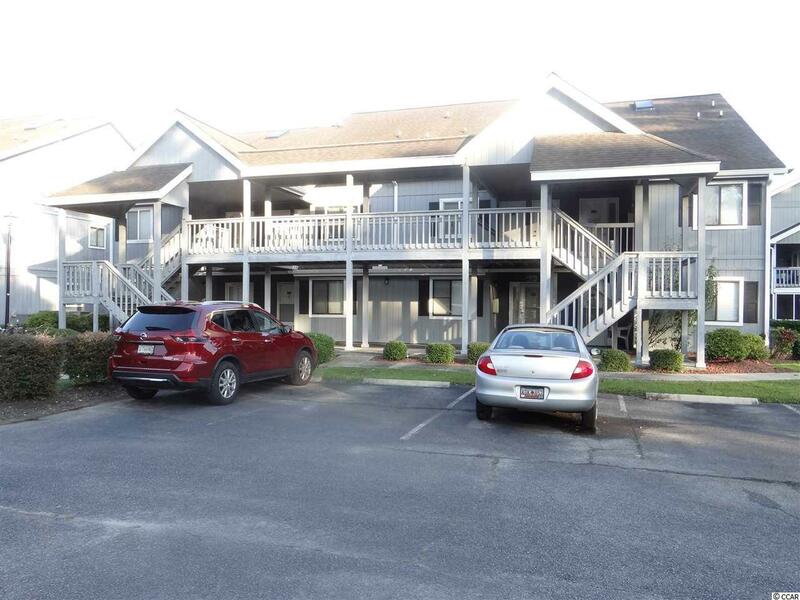 This one bedroom one full bath and one half bath condo is in Golf Colony Resort of Deerfield Plantation in Surfside Beach, SC. Very conveniently located just 1.5 miles from the Atlantic Ocean. Close to shopping, dining, entertainment and many attractions. Spacious open floor plan for that getaway weekend destination or to call your permanent home. 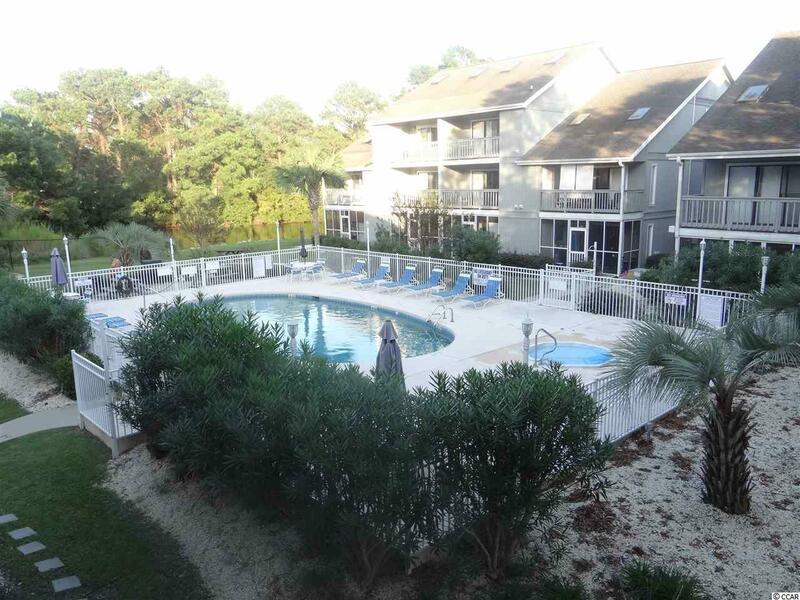 This unit has a balcony overlooking the pool and court yard with grilling area. Have your agent make an appointment to see this wonderful condo today.